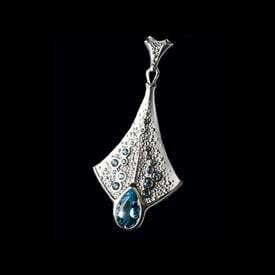 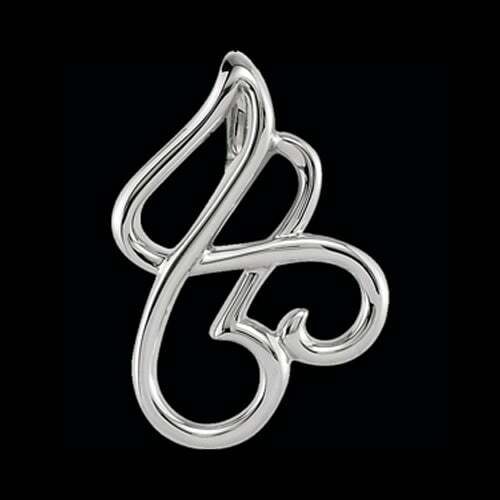 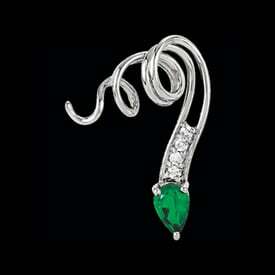 Breathtaking Platinum flowing free pendant. 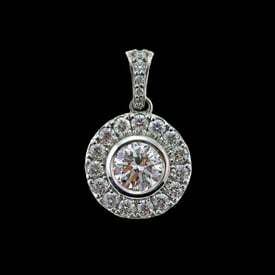 This enchanting Platinum pendant is a delight for the eyes and will last a lifetime. 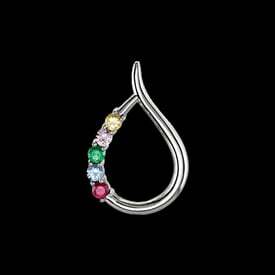 Platinum design measures 22.75mm in length by 16.25mm wide and weighs about 5.5grams. 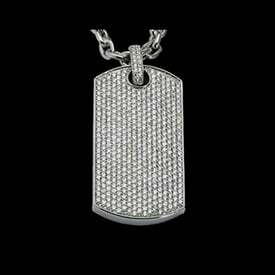 A hidden bail will hold up to a 1.6mm chain.